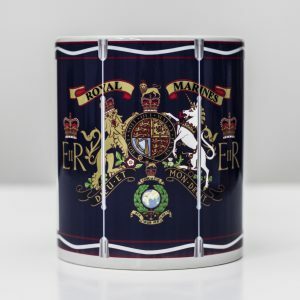 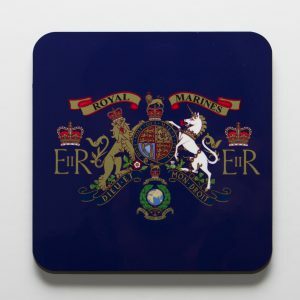 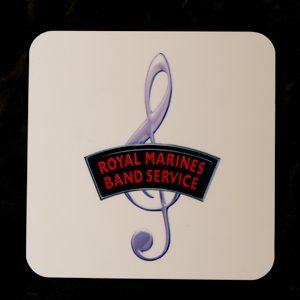 Royal Marines ‘Bandy’ Bear. 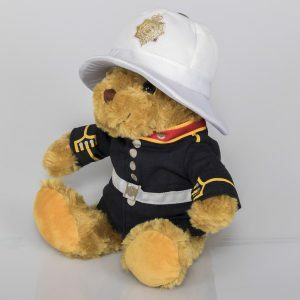 A plush teddy bear wearing the ceremonial uniform of the Royal Marines Band. 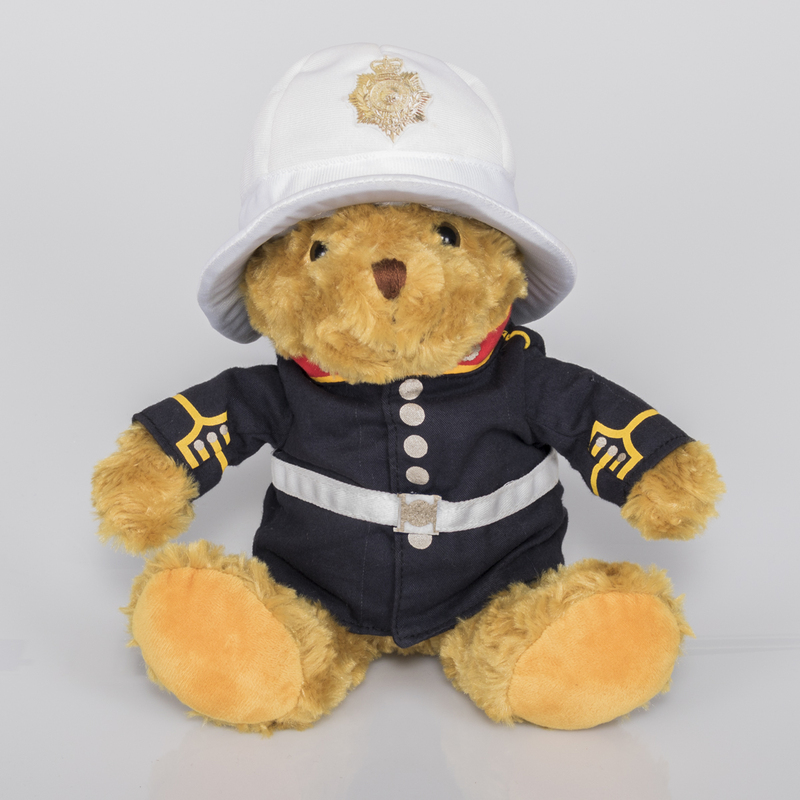 Each bear is 30cm high x 20cm wide x 10cm deep.